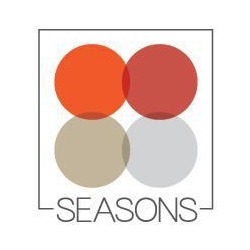 Seasons bar is an amazing place for breakfast, lunch or for dinner at the Pullman Hotel JLT. An all-day dining venue concept with live cooking stations that bring different flavours from around the world right to visitors table. The chefs handpick only the finest and freshest ingredients to create a variety of signature dishes that speak to the heart of food connoisseurs. Whether guests visit this place for lunch or for dinner, to enjoy the delicious weekend brunches or theme nights, Seasons promises everybody a delectable and delightful experience.